Let’s face it: no matter how useless we think it is or full of bad sugar, we all like to get childish sometimes and get our mouth full of cotton candy. We don’t know exactly what it is about it, but we all like, at least once a year, to get a taste of the fluffy, puffy, sticky cotton candy. And, if it’s colored with our favorite color in the whole world, we simply cannot and will not resist to it. Weird fact: it was named in the beginning “fairy floss”, for reasons we can’t imagine as all the sugar in the cotton candy is one of the things our teeth have to suffer. It was 4 smart (and playful, we might add) men that put their brilliant minds (or was it “immature”??) work together somewhere around the 1900 and gave us the cotton candy electric cotton candy machine. 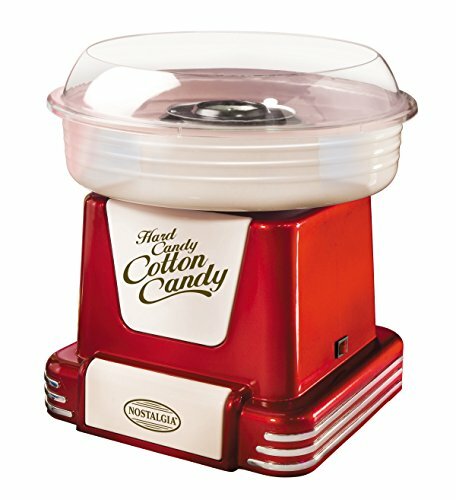 As in all cases, the cotton candy machine got through various models and only around 1950, the world got its first machine with a spring base. It’s more than obvious that everyone involved in this business needs a specific type of candy cotton machine. We can’t really decide on ourselves which is the best cotton candy machine to buy. We can only say it’s not chosen by the color (unless your really don’t know what you’re doing), but depending on your needs for cotton candy. The entry level cotton candy machine is the best choice for the home user, but also makes a great (and loveable) detail in a school, booster club, rental store, ball parks and…pretty much any other business that doesn’t require continuous production of cotton candy. This type of machine gives you from 1 to 4 servings in a minute and best rated cotton candy machine would need a standard wall socket. If you need to gives cotton candy without any break, you may become the proud owner of the high output cotton candy machines. 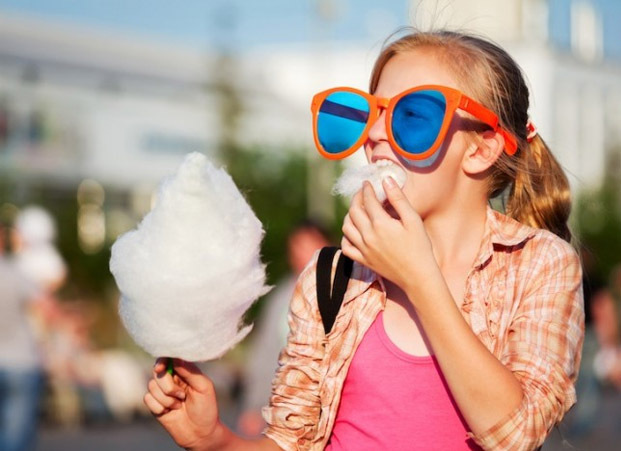 It seems that your business is taking place in a large amusement park, stadium, arenas, festival…Well, you get the picture: the large venues who require nonstop production of cotton candy very, very, very fast. You bought this type of machine because it gives you 4 to 7 servings per minute. But, as this type of machine is so strong, you do need specific electrical arrangements (unless you want to burn down “the house”). Some candy cotton machines come without ribbons, which means basically that they are built with heating elements, instead of ribbons and bands. The best part in this case, is that you clean them sooo easy and you don’t need to check them any now and then. They don’t clog that often either and the most important thing…the cotton candy is actually fluffier (which is why we like cotton candy in the first place!). this type of machine gives 2 to 4 servings per minute, but there are stronger models that fit a larger business. If you can’t have colorful cotton candy, what’s the use of the cotton candy machine? For any of us playful and creative out there, there is the two color output cotton candy machine that gives us…two colors in just one cotton candy! Can you see it? No one can resist the two color cotton candy and the machine has two spinning sugar compartments (makes sense, right? ), each feeding its own heating element at a time. you get 3 servings per minute, but…man, the colors sure are worth it! Once you get addicted to the cotton candy, you know you need to follow some tips in order to give the fluffiest and most colorful cotton candy on the market. Going through best cotton candy machine reviews tells you not to get in a hurry and let the machine run for a couple of minutes before you add the sugar. Don’t be afraid and always add the sugar when the motor is running and don’t get stingy with it. Pour sugar until the machine is 90% full. Run away from the humid places (the cotton candy shrinks) and only use 100% pure cane or beet sugar. Obviously enough, let the children around the cotton candy machine only for watching you and eating the cotton candy. Put on the party dress and get ready to rumble on the next party with the Giantex Electric Cotton Candy Machine Floss Maker Commercial Carnival Party Pink. When we talk on colors, nothing says better “fluffy cotton candy” like pink (for reasons that remain unknown, so far) which is why the machine got us from the first sight. But, as the machine is a lot more than a pretty color, we need to mention the high quality materials used that make the machine long lasting and up for the continuous jobs at a Sunday carnival. To get a better understanding of this, the machine comes with an iron drawer (which means more storage space for all kinds of accessories), a copper sugar head (so no questions asked on the durability either). The machine has a 1000W heating power (that’s quite some power!) and the motor power uses 80W and a 100V voltage. You can let your creativity flow and use all kinds of colors on the sugar and tastes, as the machine gives you only the power, not the other things you need for a funny cotton candy cone! The machine may run nonstop and is very easy to operate (hey, there’s only On/Off switch!). it doesn’t need much time to heat up, which is great when you have 50 kids waiting in line-trust us on this one also! We don’t want to get too serious, but the machine is also very safe to use and has various features that help with this: the built in fuse, the voltage control and the voltage monitor, the power stabilization and the built in electric leakage protection switch. Going back to the fun part again: the machine is very easy to take care of and to clean. Just use a damp cloth from time to time. As the machine comes literally with rings and bells on it (oh, well, not quite, but music does make it more to use it), we’d say it’s a great item to get for the next birthday party. 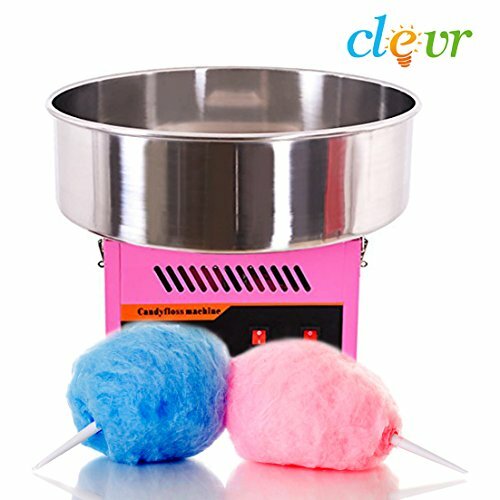 Don’t get mislead by the name of the Clevr Commercial Cotton Candy Machine, as it may very well become your family’s cotton candy machine any time soon. The electric machine gives 4-7 servings per minute so this machine can pretty much handle any carnival, not to mention your kid’s birthday party! The stainless steel bowl is large (20.5” to be more precise) and the Sugar Scoop that comes along saves you the trouble of going shopping for more accessories. And, the stainless steel on the bowl means you’re not going to have to buy another machine soon; the material takes the heavy use, we have to give it that! The machine is great as it does transform hard candy or sugar in a soft cotton candy-the main reason for buying it in the first place. As it’s commercial type, the machine is not only efficient, but also works fast and may run continuously with no worries about getting hot or clogged (God forbid!). the machine makes a great choice for your cousin’s wedding (for ‘sweating” up the party J), family parties and any other social gathering that has “fun” written on it. And now that we mentioned “fun”, we need to remind you about the cleaning part. 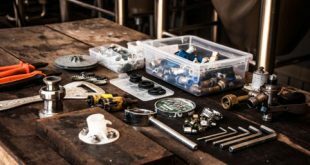 Actually, the unit is easy to disassemble so it’s easier for you to clean. Just use a damp cloth from time to time and throw an eye on it for maintenance. Let’s go through the plane info: the upgraded internal elements, the top grade whirl about Cap, the non-toxic copper heating cavity. 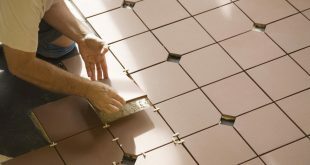 These elements are important when it comes to the durability and the ability of the machine to take the heavy use. The candy output holes are very precisely made- and this is important as you want the cotton candy to also look nice, not only to taste great. The machine is easy and safe to use and the ‘On/Off power button pretty much says everything. As long as you know why you are buying it and willing to make the cotton candy for your kids, you’re good to go with the machine. And, if you buy it for your business, then you really got yourself a winner! If making cotton candy is a serious thing for you (how serious can you get while doing it, anyway? ), then getting something like theClassic Floss Cotton Candy Machine is the very next thing. The machine comes with a heavy duty motor (does 1 ½ horsepower mean anything to you?) and a high-performance head. All of this information is useless for non-experienced. You need to know that the machine is able to work nonstop and it may give you 100-200 cotton candy cones per hour. And this is quite something, trust us on this! The machine features professional controls (like heat control knob) that means it’s definitely not for the entry-level cotton candy lovers (who also are in charge of making it, not only eating it). 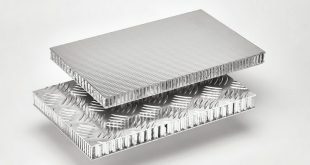 The machine also has heat switch and an aluminized cabinet to be more convincing on the “commercial” quality. 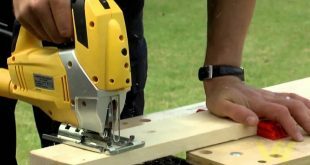 You can either use the 120V or the 220 V for the machine. It comes with the bowl, mesh, clips-all are high quality are ready to take the heavy use. Even though it’s powerful, the machine is stable. Which is great since it weighs almost 50 lbs. and last thing you want to worry about is put it in its designated place after (or, even worse, during!) using it. Nobody is complaining after getting the machine though and the worst thing may be that you’re eating too many cotton candy cones. 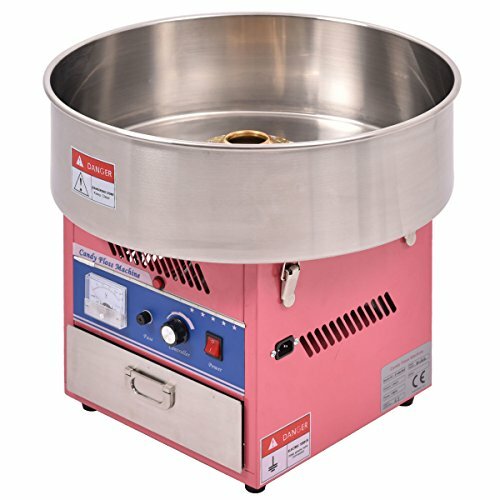 Let’s just admit that you are not in for the business when getting a huge cotton candy machine like the Paragon Spin Magic 5 Cotton Candy Machine with Plastic Bowl, but for the fun of serving so many cotton candy cones as fast as you can imagine. The cotton candy machine comes with a 5-inch spinning head. Still doesn’t ring any bells? Well, maybe 200 servings of cotton candy in just one hour gives you a clear image on that. The spinning head is not just fast, but also powerful and long lasting as it’s made of metal. The machine has a solid built and is ready to take the heavy duty jobs that a carnival would have, let’s say. It stays in place when in use as it’s quite heavyweight. The instruction is clear and you can actually use them, even though the machine is rather intuitive. The 5 features professional-style controls are quite easy to understand, as a matter of fact. 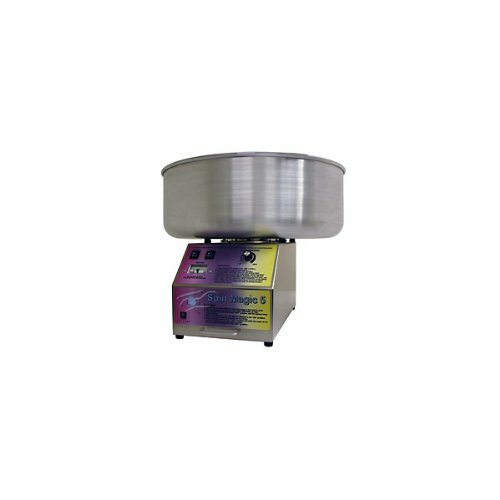 To balance a bit all the weight from the metal components, the machine features a plastic bowl that is thick enough to handle the power of the motor and the heavy use. The cotton candy s smooth and has a nice shape. And, after you enjoyed it (or not, but when you’re all done, ether way), you can take a deep breath and…get it clean. It gets disassembled rather easy to this should be fun also! (we’re trying to sell the whole story). And…have we mentioned it’s made in our USA? This should seal the deal anytime. The machine is a bit noisy, but what you could expect from a machine that big? Let’s be clear: as long as a cotton candy machine gives us nice, fluffy cotton candy, fast, all day long and it’s made in our USA, we have no arguments on not getting it. Ok, so we have to admit it: when it comes to the Gold Medal Econo Floss Cotton Candy Machine we kind of sit on the fence. On one hand we see the high quality materials, the fluffiness of the cotton candy, on the other hand we see the price, which is not quite the lowest out there (quite the contrary, we might add!). The machine comes with a stainless steel cabinet, which means the machine is ready to take not only the heavy use, but also to be your best buddy for a few good years. The spun aluminum bowl doesn’t make the machine any less durable but it actually tells you that the machine is going to be around for a while. The whirl grip floss stabilizer is a must and does its job all day long. This machine really knows what it’s doing as it’s able to give you no less than 200oz per hour. So you need to be ready for it! If you want the pure technical info, we also tell you about the single 5 ½ in ribbon and the electrical needs of the machine: 1080 watts/9 amps and 120 Volts. The motor is strong and works so fast. It features also a solid state and a cool-running heat control so you don’t need to worry about the motor getting too hot. Technical and boring details for some: the four carbon brushes minimize wear and tear on the brass slip rings. In English? The machine is ready for the heavy use. The flip down front panel makes the cleaning easy-peasy and you can get inside to take a look on the internal components. And no worries on the safety either as the new style Lock-N-Go lets you lock and unlock the floss head instantly. No worries about the comfortable use also as the bowl positioning brackets feature bumper along with an IEC power connector so that you easily replace the cord. With its almost 50 lbs. the machine is quite difficult to move on your own, so don’t be shy and get some help when moving it around. But, all of these info is useless if the floss cotton candy is not tasty and fluffy, which is not the case with the machine! We don’t think the cons are real deal breakers, but we do give the second thought when getting it. But, the minute you taste the floss cotton candy we forget about the cons and really recommend the machine! There are many reasons for anybody to like (and love, sooner or later) the Great Northern Popcorn Commercial Quality Cotton Candy Machine and Electric Candy Floss Makerand the best reason is the fluffy, tasty cotton candy gives you every time. Hop in and get a closer look to the best things about this machine. It comes with a large size drawer with no less than three grids, which means so much for storage, right? In case you don’t know much about electricity, it’s fine as the machine has a volt-display and a volt controller to make the use always safe. You get “carnival-type” work on the machine as it’s ready to give you continuously cotton candy and you get one candy cone per 30 seconds. You don’t need to get in some class for it, as the machine is very easy to operate: you simply turn on the motor and warm it up for 2 minutes. Mum’s the word, but even if it’s recommended that you let your kids use it, you can have your 10year old operate the machine (under your scrutiny eye, of course). We’re not going to say we’re shallow, but the looks of the machine are great and the antique style design simply made our day. You get new era materials, in an old era shape and design, which is really to die for nowadays! And, on top of everything, the machine also comes with two spare belts in case any of them breaks (from inappropriate use, of course!). We just listed the cons for objective reasons, but they don’t make the machine any less a good buy and a fun machine to have in a school or a cafeteria! So it seems that you’re not making cotton candy just for fun, from time to time, but you decided to pay the extra buck and step up your game when it comes to the fluffy sugar. 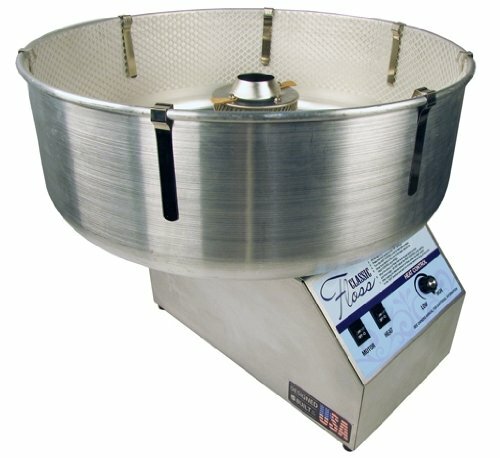 You can give it a try with the Paragon Spin Magic 5 Cotton Candy Machine with Metal Bowl that is not only sturdy (last thing you want is a machine that wheels out the door), but also takes the professional job just like any commercial machine would do. You don’t have to be a professional to see the spun aluminum bowl and the spinning head that is made of metal. This can only mean one thing: this machine is made to last; no matter the heavy use is going through! And now that we are on the use part, it’s a sure thing you don’t have to be a rocket scientist to operate the cotton candy machine. It gives you nonstop cotton candy, in a very fats way with lots of power. Another thing great about the machine is that the head doesn’t let you down and doesn’t clog either. We all love our cotton candy machines until it’s time to clean them. 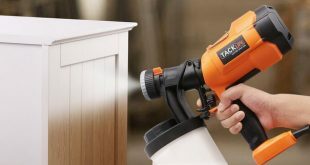 We won’t have a problem with this one as the top (made of stainless-steel, which also means longer lifespan, by the way) is removable, making the cleaning so much easier. And when we speak on the life span, we also have to mention the chip-resistant coating on the machine. Last, but not least, the machine gives you great cotton candy, fluffy and tasteful. As a matter of fact, we should have started with this. The cherry on top? The machine is made in our USA so it’s a sure thing. Despite the minor issues, we still think the machine does an amazing job for any commercial purpose you might have. 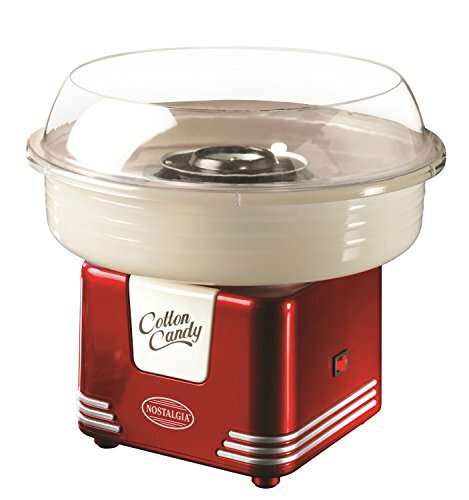 When you get a cotton candy machine for home use, it’s clear that the main thing you want on the machine is for your kids to be able to use it as often as they want. 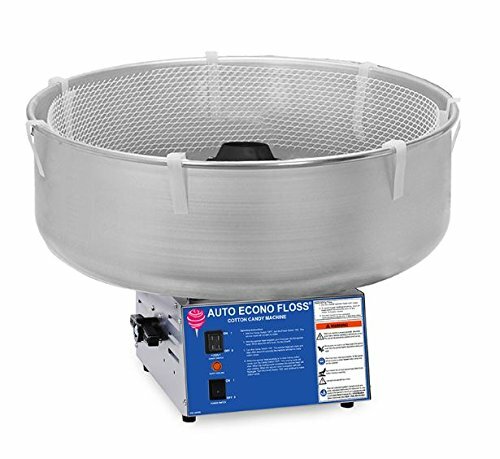 With this in mind, we take a look at the Back to Basics Cotton Candy Maker that is sure that doesn’t perform as a commercial type machine but, on the other hand, it’s not like you have like a 1000 kids waiting in line for a nice, fluffy cone of cotton candy. You can get as creative as you want as the machine lets you use both colored sugars and finely crushed candy just as well. Let’s face it: no matter how much we try, any family kitchen ends up looking a bit clustered sooner or later, which is why the candy machine is actually quite small. It doesn’t take much counter space and it’s ok to leave it handy when your kids like to use it every couple of days! So, if you think your kids are ready to have fresh cotton candy any now and then, don’t sit on a fence and give the machine a try. Just don’t try it the first time on a big birthday party! So, you really want a cotton candy machine but you’re not quite ready to spend the extra buck. It’s true that your kids have been nagging around for decades now on how much they really looooooooove the cotton candy, but you’re not quite willing to pay that much. After all, there are so many other toys lying around that your kids used to absolutely loooooooove a few weeks ago, right? Well, you don’t really know until you put your feet in the water- in this case really got the cotton candy machine, a cheap one so you don’t feel sorry for spending all that money. In this case, it’s not that much money and it’s sure you’ll end up buying the real thing after a while. 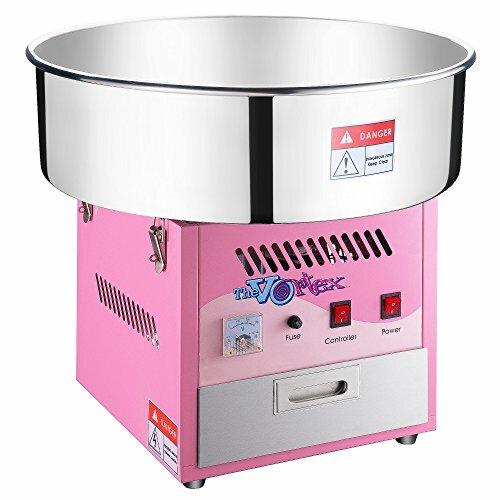 The Nostalgia PCM805RETRORED Retro Series Hard & Sugar Free Candy Cotton Candy Maker is a fun, very easy to use cotton candy machine that gives very fast nice, fluffy and lightweight cotton candy. The machine comes with 2 cones that you can use again and again. You don’t need to worry about the accessories, as it comes also with 1-sugar scoop and 1 extractor head. When it runs, you can only hear the sound of excitement from the kids, as the machine is quiet. It doesn’t move around and the suction cup feet is the main reason for that. Once you display it, it stays in that place for good. Well, not for good, as you need to clean it after a while. But no worries on the cleaning either as the unit is easy to disassemble for cleaning. 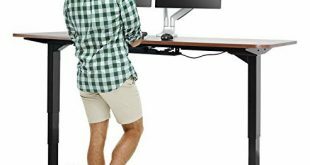 And, when it comes to moving around the machine-that’s easy peasy as the machine weighs only 7 pounds and highly portable. Your kids may enjoy the whole cotton candy experience since the machine features a clear rim guard for easy viewing and safer use, for sure. Don’t get us wrong: we love the machine for the fluffy cotton candy that gives us, but it’s only for home use. The price is great though for the quality you get! But hey, for the money you pay, we’d say it’s a pretty good bargain you’re getting: red, retro looking cotton candy machine that gives you smooth, tasty cotton candy for your kids on any given Sunday! Previous What Is The Best Vintage Sewing Machine To Buy?